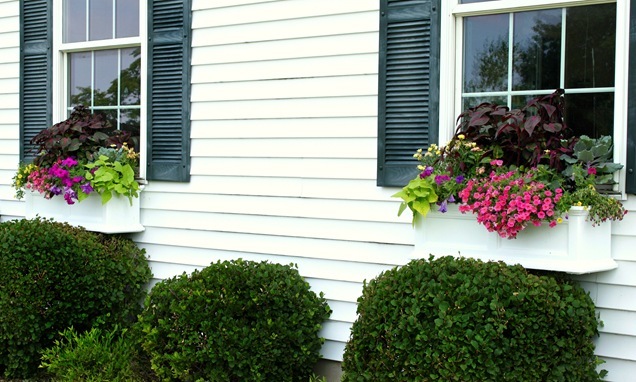 Now is the perfect time time to build a window box to spruce up your curb appeal! 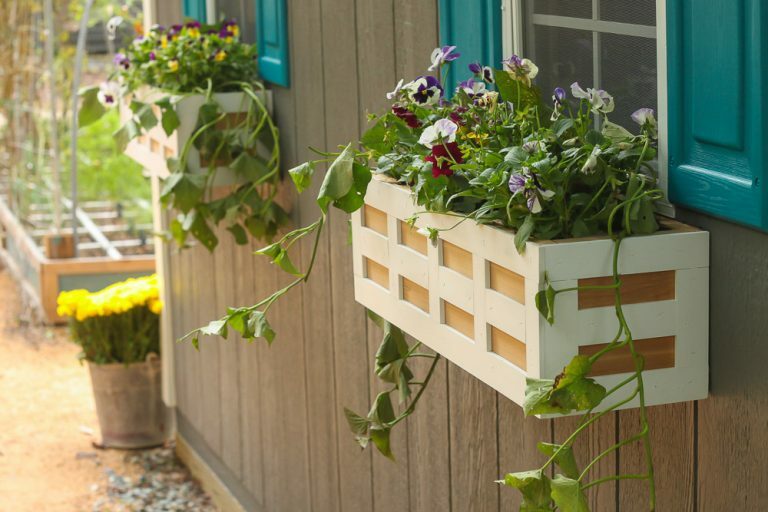 Here are 10 Gorgeous Window Box Planter Ideas for you! 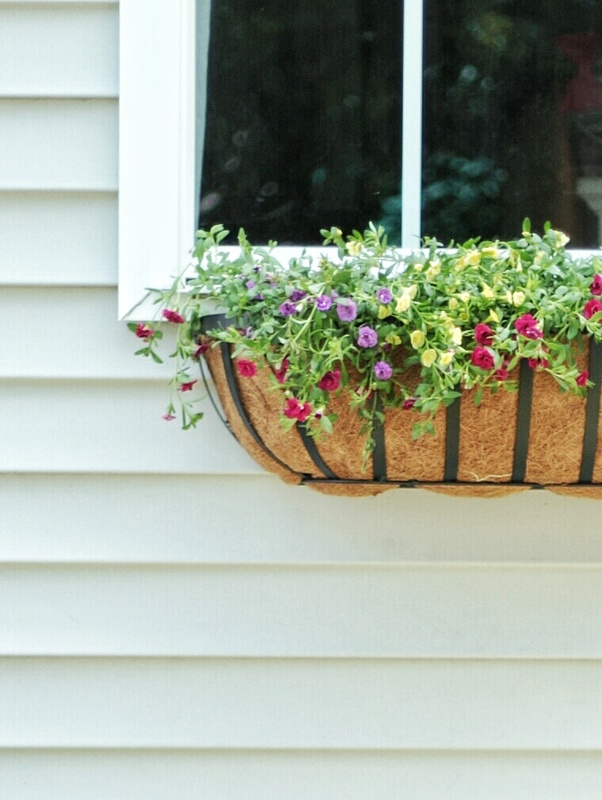 Window flower box planters are timeless. 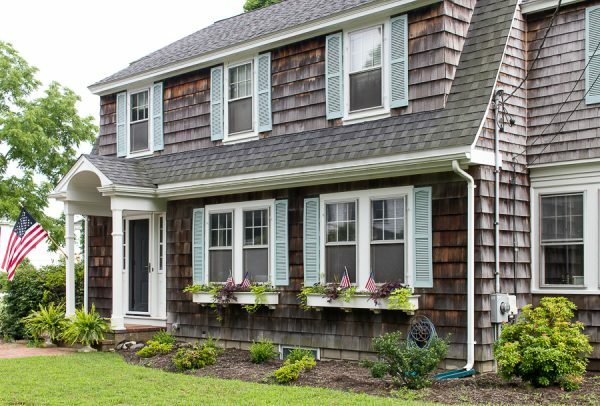 Check out these gorgeous ideas, pick a favorite, and build your window box! Each of these projects have different plans, so be sure to visit each one and pin from the original source. Click the blue/gray links to be taken to the project. I’d love to see your window box when you’re finished! 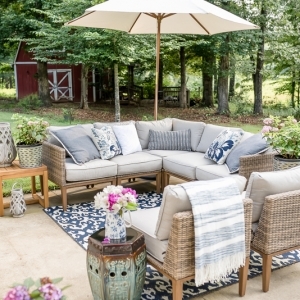 This step by step tutorial with pictures will have you sprucing up your outdoor space in no time! 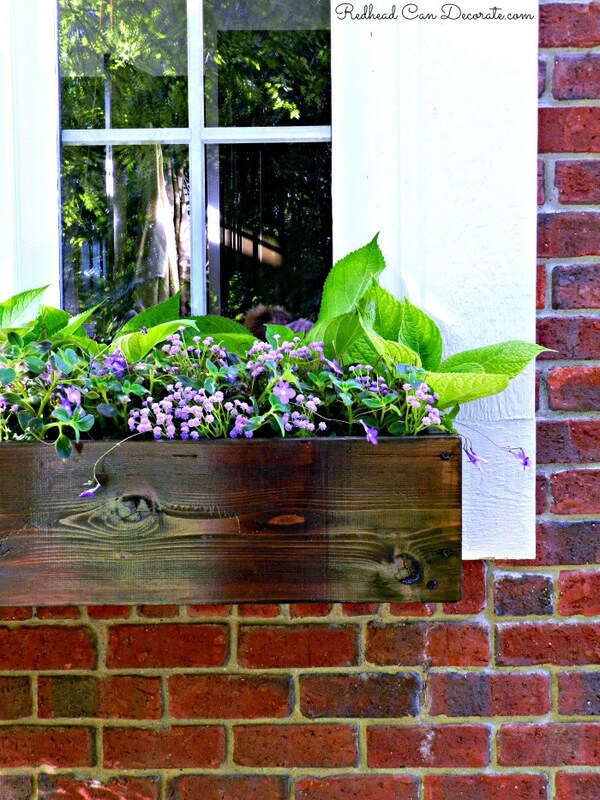 Can you believe this window box only cost $20 to build? 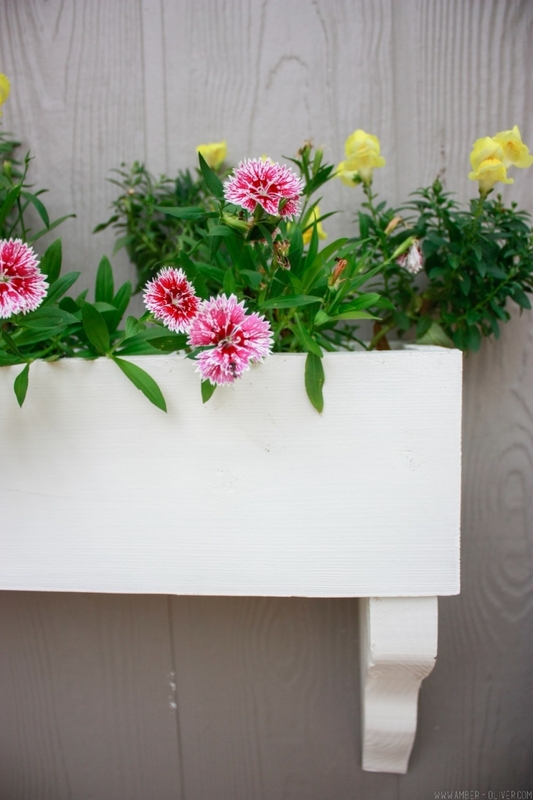 If you are beginner with power tools, this easy DIY window box tutorial is for you! 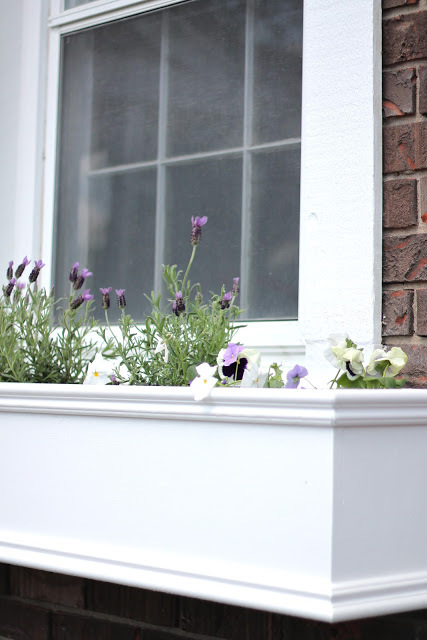 Not only is this a great tutorial on how to build a window box, but Julie also includes some wonderful tips on filling your window boxes! 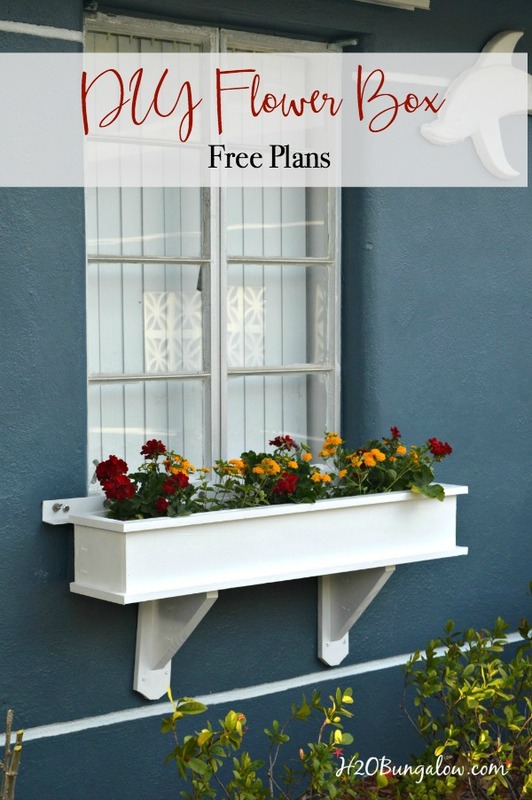 Another great tutorial on how to build a window box with cute corbels! Do you struggle with what plants to plant in your window boxes? I do too! Sarah has some great suggestions of what to plant in both early and late summer! 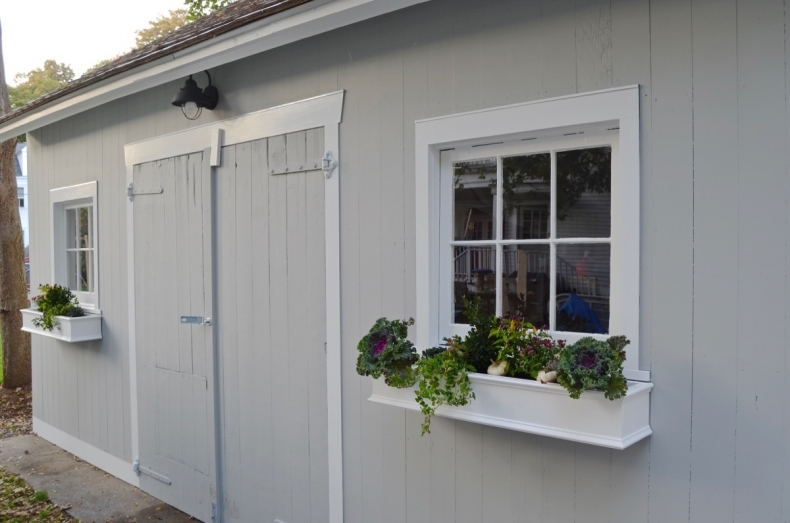 Danielle’s home is just gorgeous and she’s sharing some of her best outdoor gardening tips in this post including what to plant in long window boxes! Looking for a rot and pest-resistant window box? Charlotte has a great tutorial for you! Cedar is the secret spice in this tutorial, and although it is a bit more pricey up front your DIY will last for years to come! 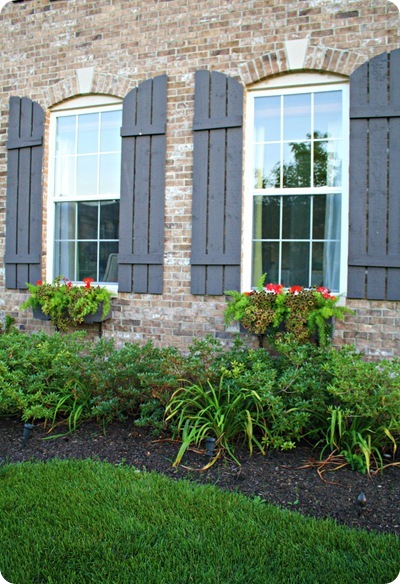 Having your window boxes look full in the beginning of the season can be a challenge. Carli shares her plant tips for creating full and lush boxes affordably and easily! I always look to Chris for inspiration on how to design window boxes! Hers look amazing every single year and she has a knack for choosing gorgeous color combinations! Brittany always has easy to follow DIY builds and this creative lattice window box is no exception! Check out her tutorial to make these unique window boxes. I love all these window box ideas! What a great round up idea! Thank you for featuring my window planter box. So happy to have found your blog! Yay! Such great content! Thanks for sharing your wisdom and advice!